Picture the scene – a man with rouged cheeks and stripy pinny runs about the room worrying the audience with offal he’s purchased from the butcher’s the day before. 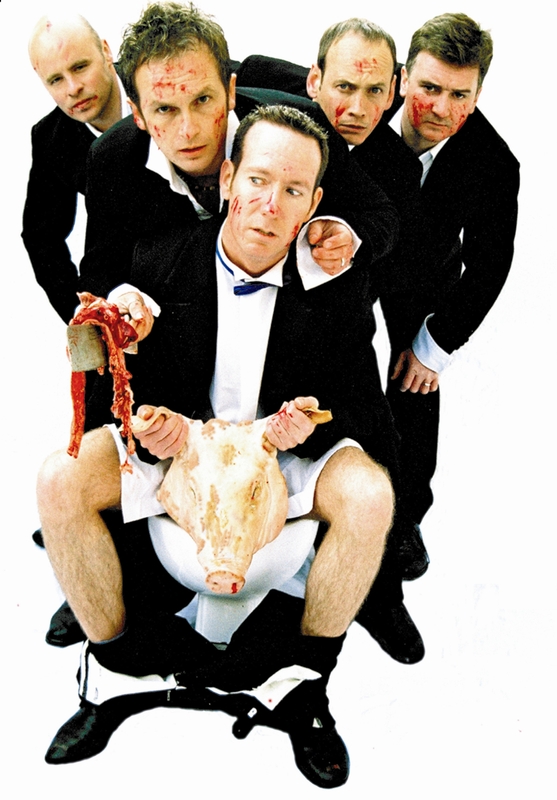 Sadly Slaughterhouse Live don’t perform the Ronnie Buttons and his Dancing Giblets skit any more but what they do perform is guaranteed to be hilarious, surreal and ludicrous in equal measure. The foursome have been creating visceral sketches and oddball characters for over a decade and for much of that time have held a residency at the Comedy Store. This months’ show promises bizarre shenanigans of an Olympic nature including the The World’s Strongest Vegan and the ‘oft overlooked’ Paralytic Olympics. Plus appearances from obsessive compulsive rock tribute act OC/DC, wrinkled stockinged storyteller Beryl Haines and espionage’s sleepiest agent Yawn Connery. This article first appeared on Manchester Wire. Given it’s largely a simple two-hander, it’s surprising to learn that the classic Seventies sitcom Whatever Happened to the Likely Lads? has only been attempted as a live play once before when – over-ambitiously – the entire first series was condensed into one show. Instead this production, directed by lecturer and performer Brainne Edge, takes just two (and a bit) key episodes, playing them back-to-back. The boom in stand-up means many audiences experience it without the intimacy and frisson of the best live performance. Those were the findings of academics at the International Comedy Conference – who found that huge arena gigs and slick TV productions often failed to capture what made stand-up so immediate. 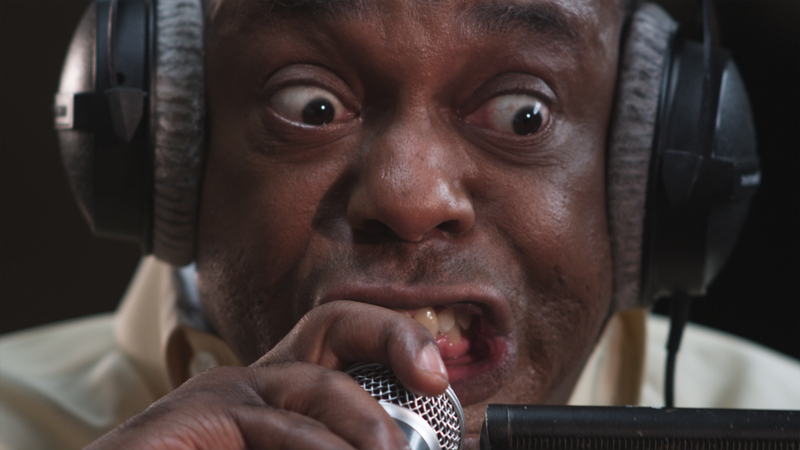 With 30 years in the business under his belt, comic Michael Winslow has made a successful career out of his ability to mimic most noises imaginable. Best known for his role in all the Police Academy films as Sgt Larvelle “Motor Mouth” Jones, Winslow is a Hollywood veteran, but he hasn’t always had it so cushy. Machynlleth is a sleepy, albeit somewhat hippyish Welsh market town nestling between hills, right next to the Centre for Alternative Technology. 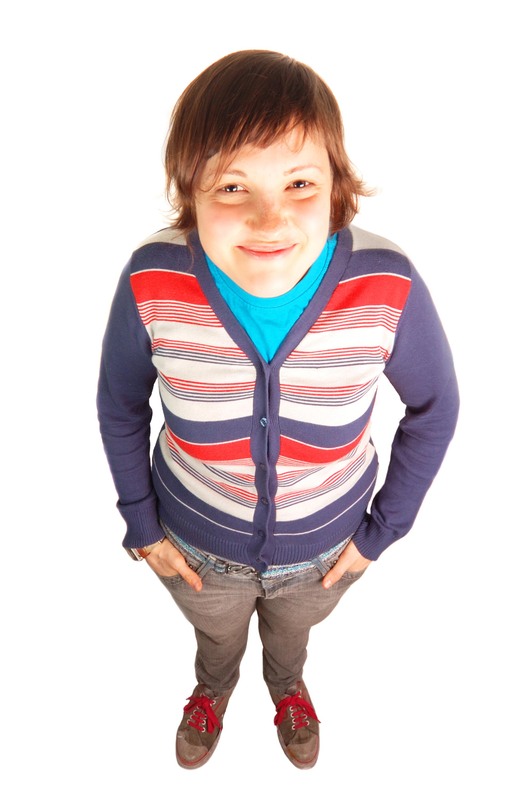 But this bank holiday weekend if you happened to be walking down the high street passing the local chippies, gift shops and pubs you might realise you’ve just passed Josie Long listening to music on her headphones, or Abandoman drifting by with some friends or you might say ‘hi’ to Jarred Christmas. It’s all quite dreamlike and magical. 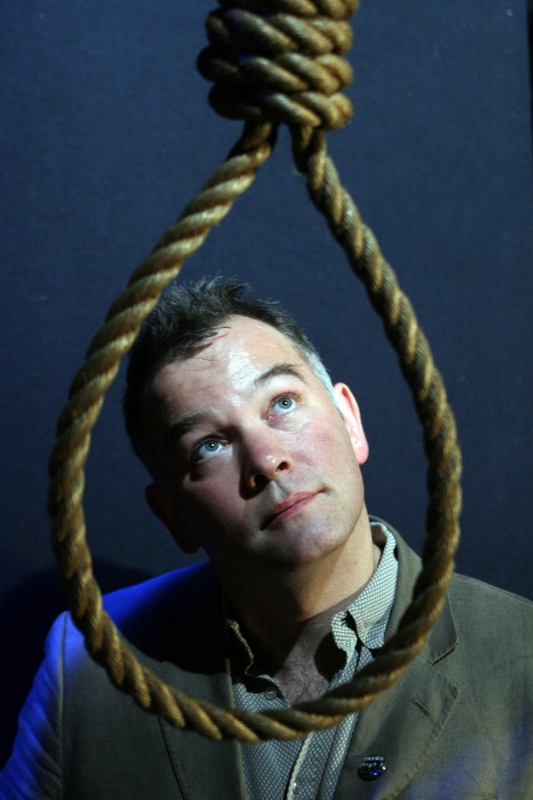 On hearing that Stewart Lee’s latest show Carpet Remnant World was to be staged in the larger Lyric Theatre (the 1730 seater) at the Lowry you couldn’t help but wonder how this was going to go down with a comedian who usually eschews the trappings of success. 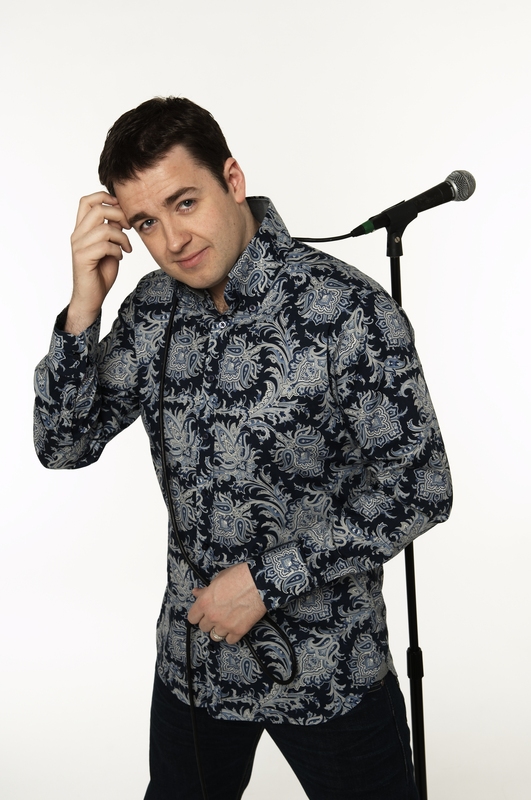 Since he started performing stand up again in 2004 after a few years’ break, Lee has been entertaining his select group of followers; mostly comedy connoisseurs bored with the simplistic reminisces of the observational stand up. 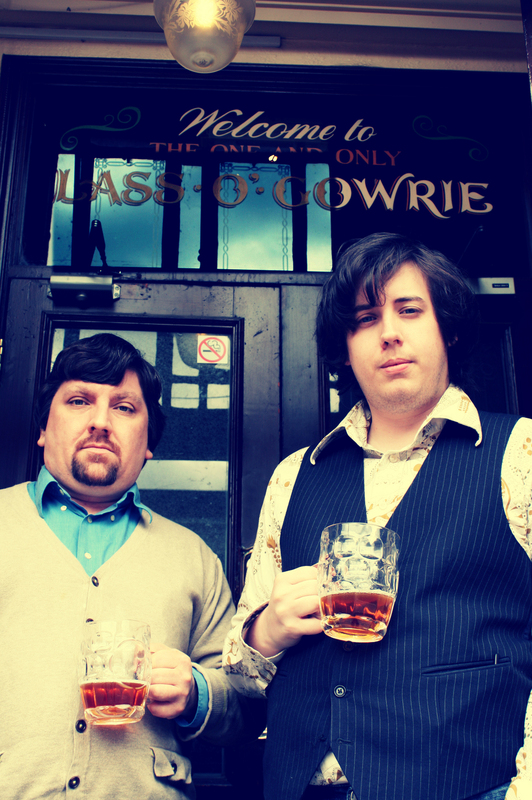 Performing in arts centres around the country, he was able to rail at not having had a telly deal since the nineties when he was working with his comedic partner Richard Herring. But then the BBC spoilt it, finally recognising his sheer brilliance and innovation and awarded him with his own ‘Comedy Vehicle’ on BBC2. And lo, after the success of the TV shows comes the inevitable move from those smaller venues to bigger spaces. But Lee employs both aspects of his re-discovered success to his advantage. The TV exposure and the larger room means, no doubt, that there are some in the room who are just dipping their toes in – friends of fans and people that have seen him on TV. This fact serves to fuel his self deprecating, obstructive persona; pausing after a clever punchline – usually requiring the audience to fill in part of it themselves – to split the room into those he perceives got the joke (mainly the stalls) and those that didn’t (the balcony). The premise for his latest show is that Lee has nothing comedically to give any more. Once a young hipster with his finger on the political and cultural pulse, now he’s a forty something father who spends most of his time travelling about the country on motorways. He grumbles about comedians winning awards with sad shows about their Dads dying, sardonically attempts to run energetically about on the stage in parody of one of those younger comics who are ostensibly all called Russell and tries some Peter Kay-esque observations. The rolls of carpets that create the backdrop are apparently what’s left of a vague idea of a show he’d had last year then didn’t bother to develop, or did he? Lee constantly teases that he has no material at all, but then again he might have… That bit was planned… or was it? Lee de-constructs the process of writing comedy and proceeds to break every rule he can find. Those who have already seen Lee place a toy giraffe on his head and leave it there far too long for comedic effect in a previous show will know what he’s up to when claims not to have a show at all. Over the years, and indeed this show, he’s de-constructed his own jokes sufficiently to kill them, appears unafraid of the prolonged silence that is death to any other comedian and the rule of three – where the third item on a list of observations is the funny one – becomes the rule of sixteen. Suddenly it’s funny because we know what he’s up to and the comedic rules he is deliberately flouting. And somehow, even if you don’t recognise those rules of comedy, it’s funny anyway. The analysis frequently trips into the realms of the absurd with a series of visits to retail park shops whose names have been taken far too literally by their members of staff. Elsewhere a political anti-Thatcher rant gets hilariously confused with the Scooby Doo films he has been watching with his young son. The closest Lee courts convention is in his complaint that he never gets recognised in public as himself but rather other famous people such as Tanita Tikaram having let herself go. It’s as straight as his material’s likely to get. And long may that continue. This review was first published in Chimp magazine. DESPITE the fact that Jason Manford won this summer’s ITV talent contest, Born to Shine, by learning how to sing opera, he won’t be ending his show tonight at the MEN Arena with a song. But hang on a minute, didn’t we hear you do a song on last year’s tour? “No, not really,” he fudges, “I did one night at the Apollo and did a song.” So no, we can’t persuade him to croon a number.